Keep your mind gently round the subject you ponder. You can daydream, of course. But keep bringing your mind back [on to it], just like meditation. Because – and this is the extraordinary thing about creativity – if you just keep your mind resting against the subject in a friendly but persistent way, sooner or later you will get a reward from your unconscious self. Probably in the shower later or breakfast the next morning, but suddenly you are rewarded and, out of the blue, a new thought appears mysteriously. If you have put in the pondering time, first. In short, persistent contemplation is very important to be creative. The importance of creativity in any profession cannot be overstated and such nuggets of gold should not pass through our mental sieves. Thinking about something with purposeful intent requires effort but with practice it becomes a habit. 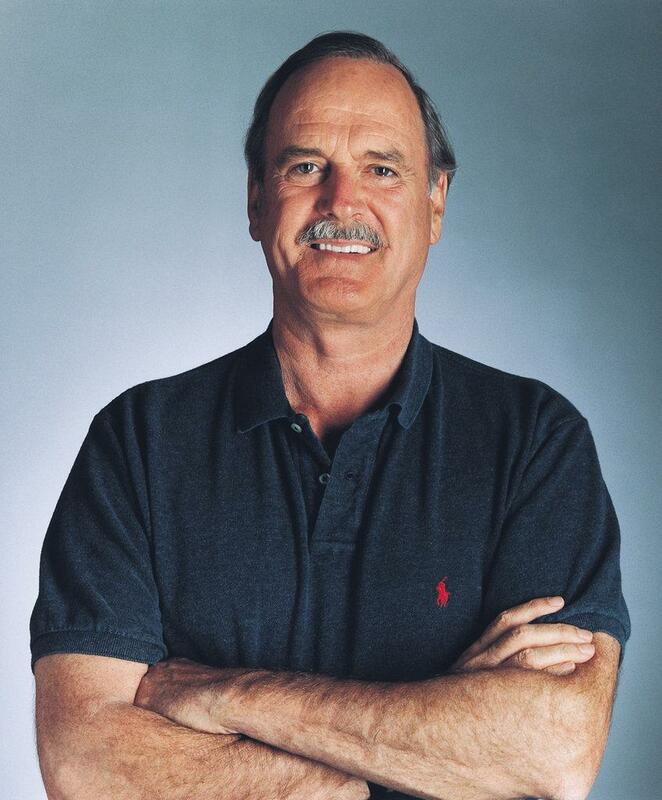 Cleese says, “Creativity is not a talent. It is a way of operating.” Persistent contemplation is one way to operate to be creative, but that alone may not be enough. In another fascinating talk that John Cleese gave on creativity, almost two decades later, he reminds us, in a rather funny way, that our ideas come from our unconscious. He calls our unconscious mind a tortoise – one that hides in its shell unless the right conditions are created to allow it to come out. To create those conditions, Cleese asks us to create boundaries of space and time. By space, he means, not just the physical surroundings but also the mental ones which allow the tortoise to come out and play without distractions. Next Post How does epigenetics shape life? 100% agree with what has been proposed. Unconscious mind is the storehouse of all information, past present and future as well is the birth of creativity!! Great that you shared.